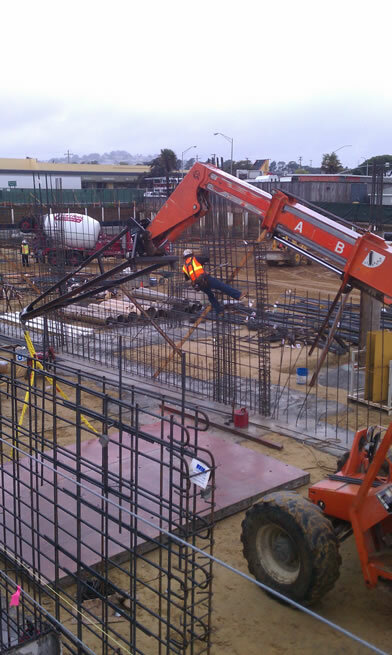 Let PJ's preassemble your retaining wall rebar or have it delivered FOB already fabricated to your specifications. 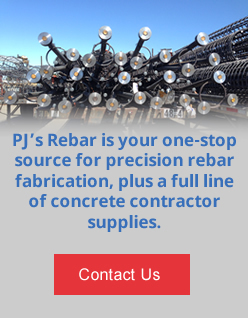 Either way you save time and money on your wall rebar when you buy from PJ's Rebar. 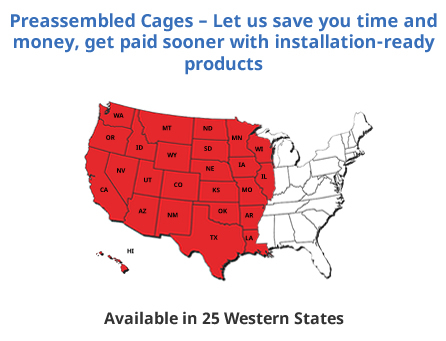 Contact us today for pricing on your pretied wall or retaining wall rebar needs.